During my visit to Singapore Can Jam, 20th and 21st February, 2016 there was so much awesome audio gear to see and try. 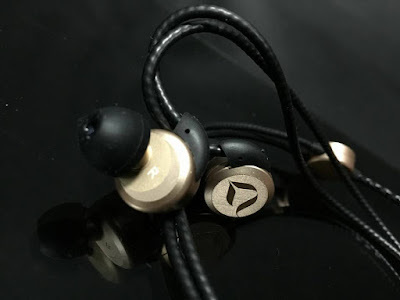 One of the most interesting IEMs was the DITA DBspoke Brass, limited to 20 units world wide. Luckily I visited one day earlier and I met Desmond and Wong Kuan Wae at the E1 shop. In E1 Shop I met many other friends like Christopher Lee, and his friends from Macau. At night Desmond of DITA brought me to the high end Japan Bar D.Bespoke. At the end of the night myself and Christopher Lee bought 2 DITA Brass D.Bspoke Brass LE. Now it is time to write a mini review after I burned in My DITA D.Bspoke Brass LE for about 70 hours. I have compared it with my DITA Gold TRRS Japan Edition too. DITA Gold balanced TRRS Japan edition. DITA D.Bspoke Brass LE of 20 units. 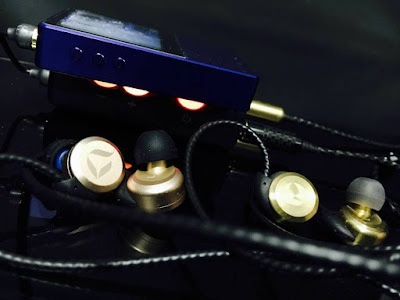 DITA IEMs are famous for having a very good ergonomic, that means I can use them for sleeping and they are very comfortable to use. DITA Brass housing is heavier than DITA Gold edition, but still very comfortable to wear. Both DITA Gold and DITA Brass D.Bspoke use the same Silver cable. DITA gold is smoother and rich of detail. DITA brass is more open and has better micro details. Both are open sounding and rich in detail and both have very good high presentation. DITA Brass has better weight and has better pronounce. 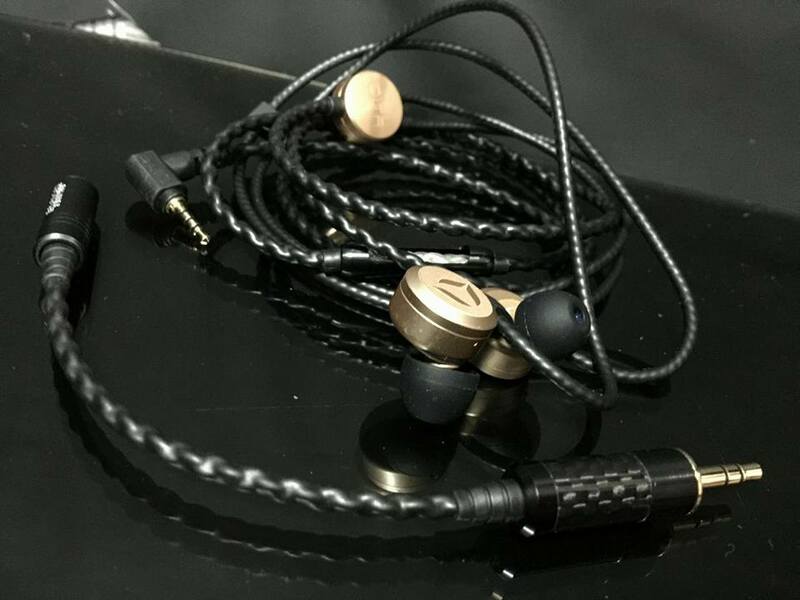 DITA Gold has very good bass impact and detail. DITA Brass has slightly better separation. 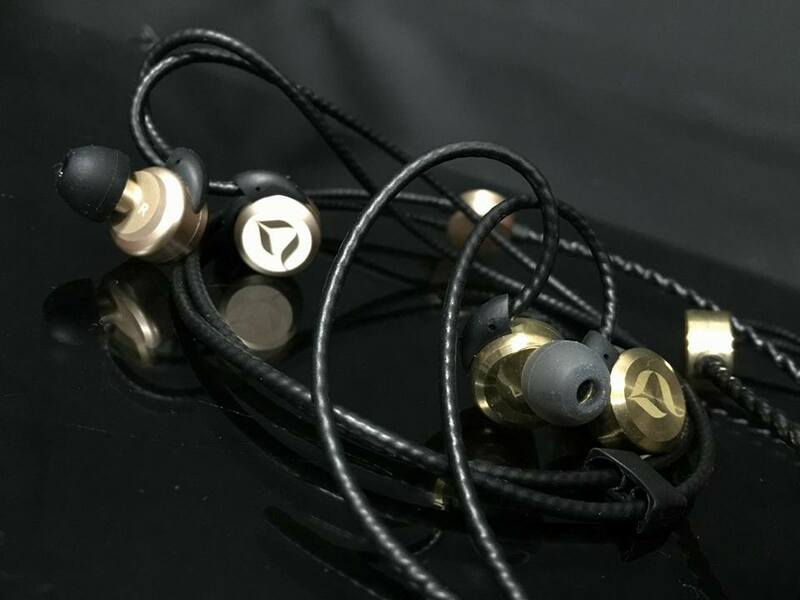 DITA Gold has width and has a good depth, like in small concert hall. DITA Brass has taller soundstage, I feel like in medium concert hall. My preference is open and detail, good bass impact, fast bass speed and very sweet and clear mids. 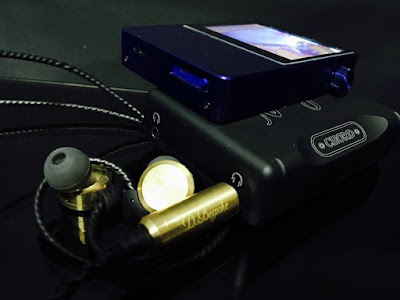 On both DITAs I found all my sound quality preferences. 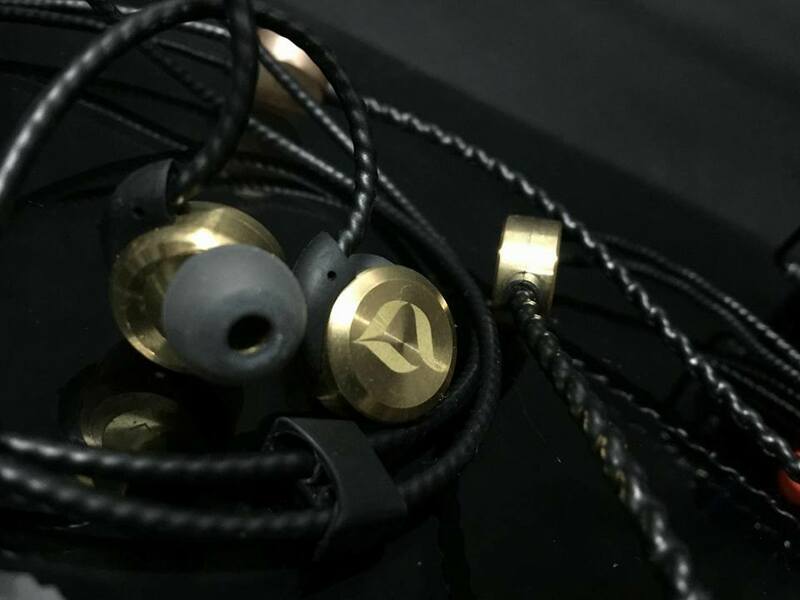 DITA during Singapore Can Jam had demo units from their new Variant DITA Brass LE of 100 pcs using a Copper cable. I cannot wait until May 2016.